If you’ve been a groovyReader for any length of time, you know were big fans of Google Voice here at groovyPost especially since they integrated it into Google Talk and Gmail. 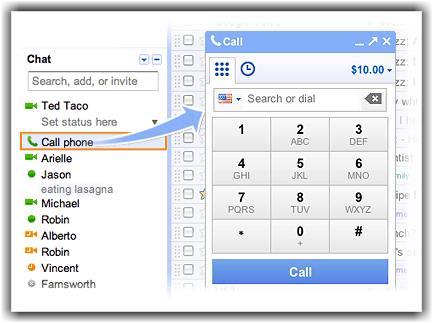 Anyway, I’m happy to report that Google will continue to offer free Google Voice calls to the US and Canada throughout 2011. Originally Google had only committed to free calls via gmail through 2010 so it’s nice to see they will step-up and continue the service free of charge through 2011. Groovy!